This review assesses Chile's public health system, highlights areas of strength and weakness, and makes a number of recommendations for improvement. 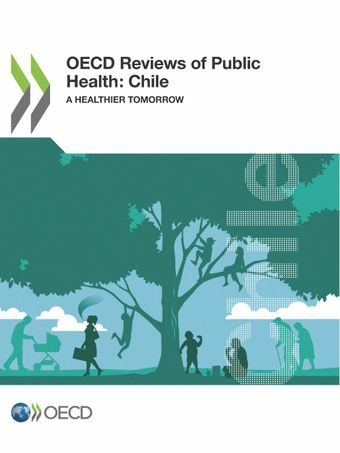 The review examines Chile's public health system architecture, and how well policies are responding to significant population health challenges including high rates of overweight and obesity, and relatively high smoking rates. In particular, the review assesses Chile's policies designed to tackle obesity and improve healthy diets. The review also examines Chile's cancer screening and prevention system and, finally, looks at how genetic and genomic medicine are being used to strengthen public health and preventive care in Chile.